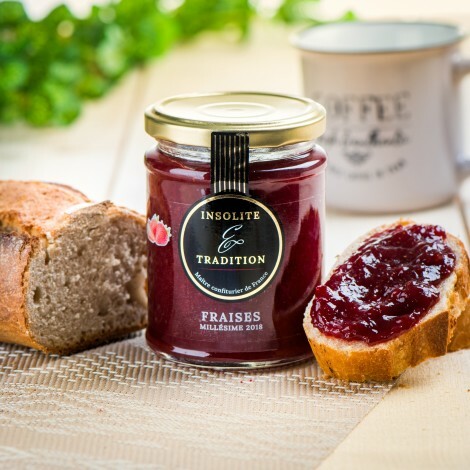 Here you will find jam with only 30% added sugar to preserve the flavour of the fruit and the farmer's passion through your taste buds. 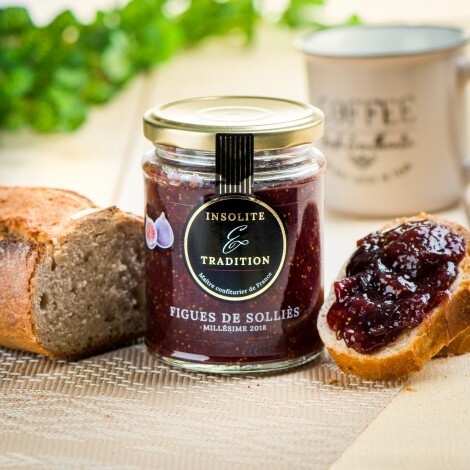 Nature in jam, this is the philosophy of our handmade jam factory. 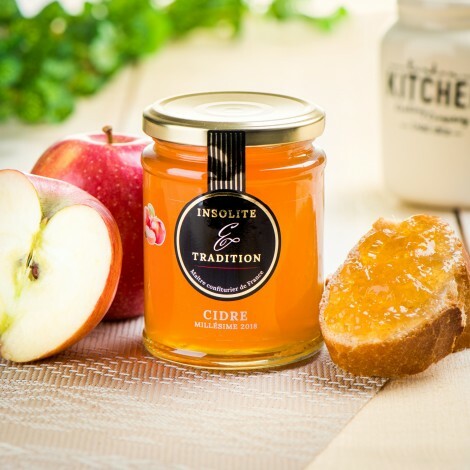 Come and rediscover the flavour of natural fruit. 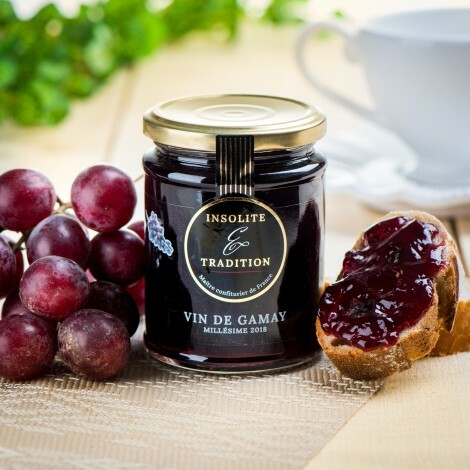 Make with the fruits of the orchard, the hedges and the surrounding woods, picked at full maturity and served without interruption to keep all their natural flavors. 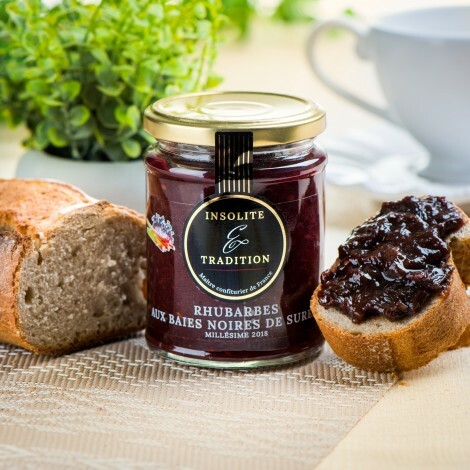 These unusual jams and traditional recipes and ancient know-how; 30% of sugar is acid-free and preservative-free. Whether you are a follower of salty or sweet, we have worked our recipes to rediscover the taste of the fruit. Jam systematically accompanies breakfast, come and enjoy yourself early in the morning. 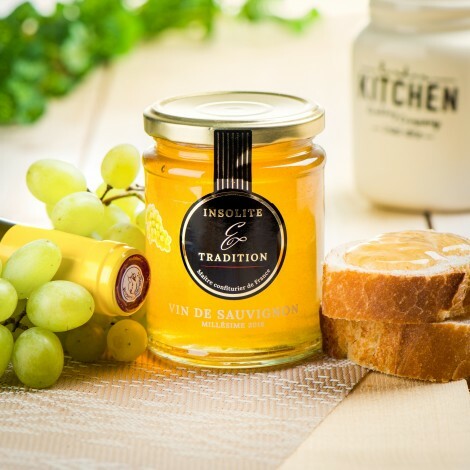 More and more appreciated in cooking, you will be able to accompany your dishes thanks to our range of unusual jam and some traditional flavours. 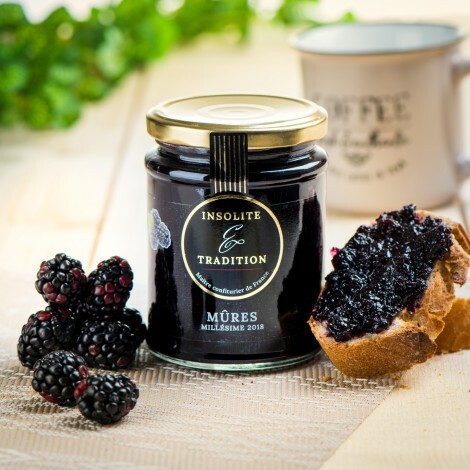 Our seeded blackberry jam is made with 70% fruit and 30% sugar. 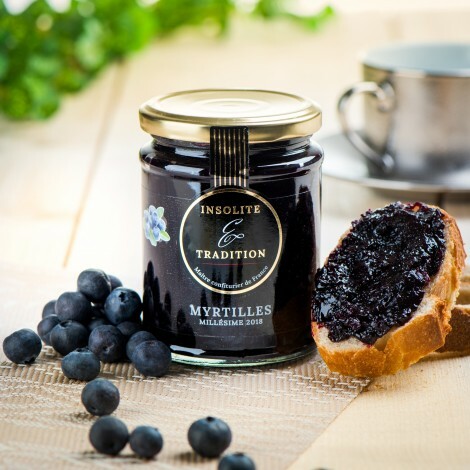 Our delicious blueberry jam is made with 70% fruits and 30% sugar. 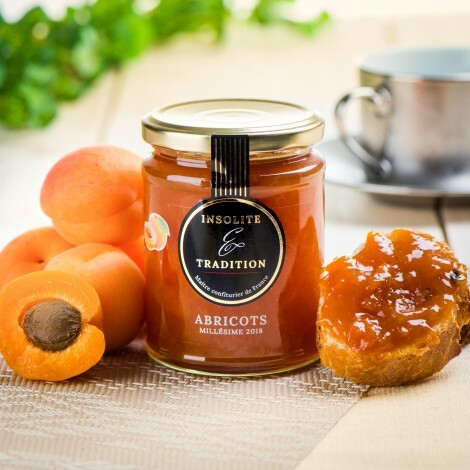 A delicious apricot jam made from 70% fruits and 30% sugar. 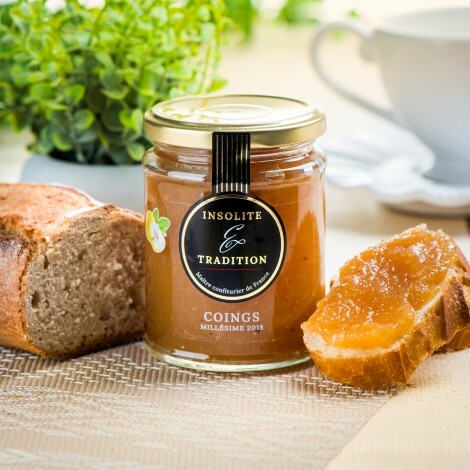 A traditional french jam, our quince jam is sweet and flavoured. 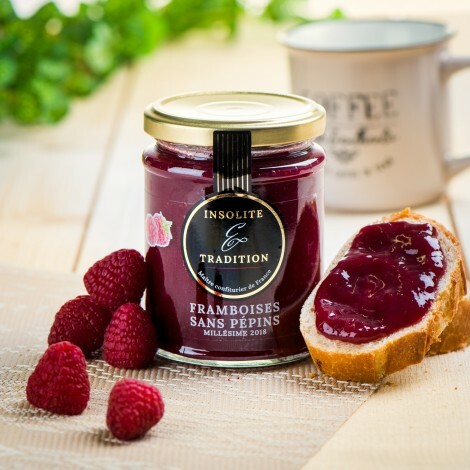 This traditional jam has been carefully crafted from a large amount of quality fruits, always with 70% fruit and 30% sugar. 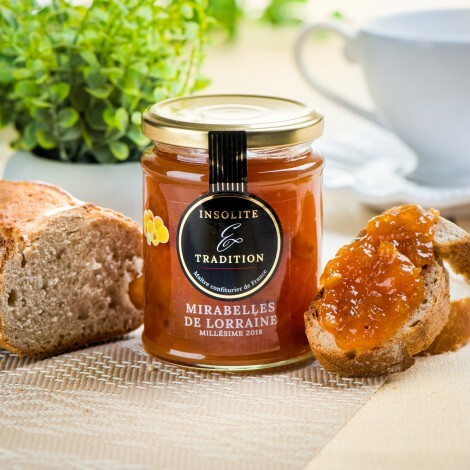 Our Mirabelle plum jam is sweet and scented, its inconditional flavor makes this jam as a classic for a good breakfast. 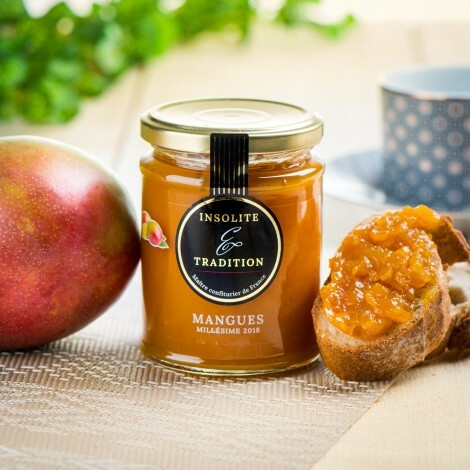 A creamy and gourmet jam prepared with ripe mangoes, with 70% fruit and 30% sugar. 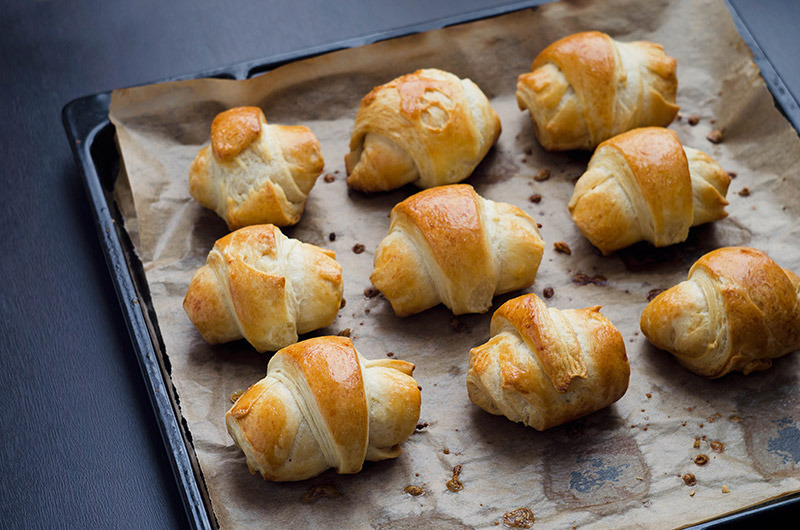 For the pleasure of all; we have selected a large selection of sweet and savoury recipes to allow you to discover our jam in all its flavours.